What should you know before buying a house in West Palm Beach? Interstate moving – how to prepare? How to find a cheap apartment for rent in Miami? 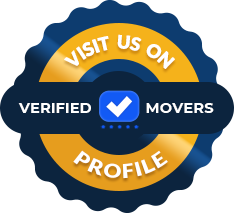 How to get precise Florida moving quotes? Moving in one week – how to do it right?